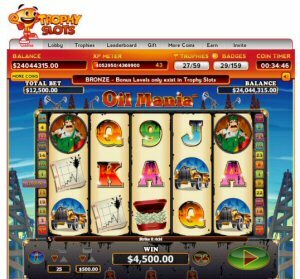 Trophy Slots has announced the addition of a brand new and exclusive slots game to its stable of popular casino titles. Only available to play on Facebook through Trophy Slots, Oil Mania is a 5-reel, 25-line slot with a fun cartoon theme and exciting UPWILD feature, enabling players to enjoy huge wins across multiple lines! The brand new game is unlocked at Level 2, giving existing and new players alike the chance to take it for a spin. 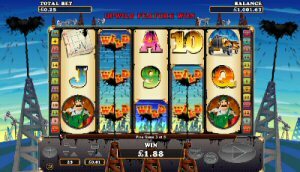 Trophy Slots is a free-to-play casino app on Facebook, boasting 17 different slots games, each featuring a unique theme and individual maths engine, meaning that no two games play the same way. 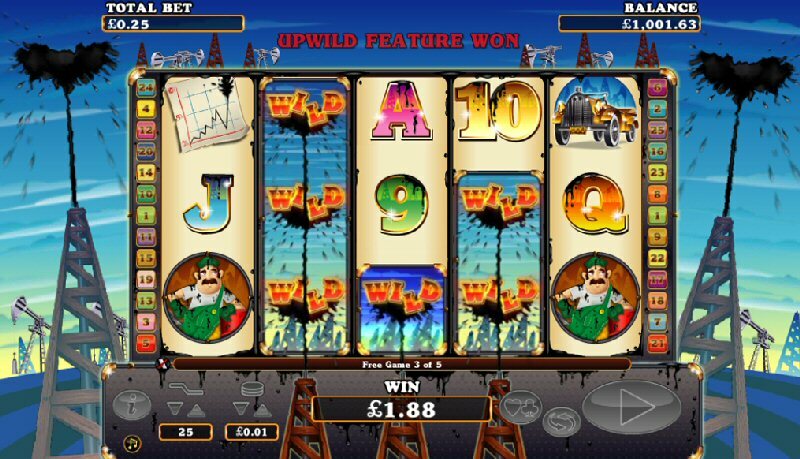 "Oil Mania is a fantastic addition to our selection of games and we're excited to be able to offer it exclusively to play on Facebook for the first time," said John Svensson, Head of Product Management at Trophy Slots. "We believe that this is one of the best online slots available, so we're hoping to see a range of new users playing at Trophy Slots in order to take advantage of this great game." The launch of Oil Mania also sees a fun-filled week in the official Trophy Slots Community, with players competing to win a range of great prizes as part of the entertainment. The Trophy Slots team will be giving away millions of free coins to celebrate the launch of the new game, meaning that there has never been a better time for players to get involved with the official community action. Trophy Slots currently has over 100,000 monthly active users and is available to play on Facebook now. Hit the UPWILD feature for big wins!